NuGet Gallery | Packages matching Tags:"Cake"
302 packages returned for Tags:"Cake"
Cake Build addin for VsixSignTool. Cake Build addin for NDepend. 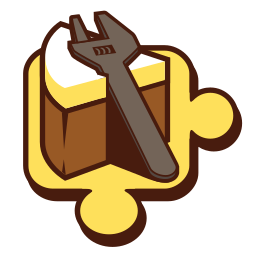 Cake addin for fluent description for android relative tasks. Cake addin for fluent description for iOS relative tasks.